From your first contact with us you will know that you have made the best choice. One of our Care Managers will come and discuss your needs with you during a FREE no obligation chat to listen to your needs. We do and will listen as meeting your requests is essential. We will tailor make a Care Plan of your requirements and goals to enable us to deliver exactly what you have chosen. 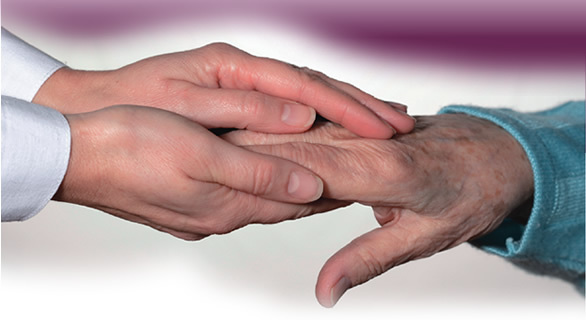 Our relationship with you, the Service User and our care staff enables us to provide quality care and piece of mind. Collectively the management team and those taking care of you have over 50 years of experience and learning behind them to support you to achieve living a life you love. Contact us to discuss in more detail how we can be of help to you. 177a Croydon Road, Caterham, Surrey, CR3 6PH.